Do you wanna dance? You can! 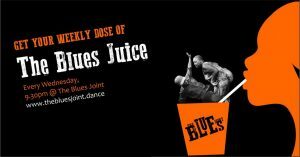 Join The Blues Juice, a weekly social dance on Wednesday and Saturday Night LIVE! our monthly Blues dance party with LIVE music! If you are into some more faster dancing, WE Boogie too. 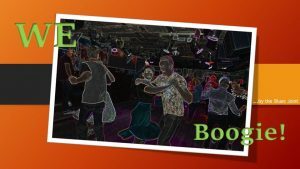 Once a month on Sunday evening a Boogie Woogie social dance. Once a month we throw a big Blues party with a live band on a Saturday evening. There will be workshops during the day. Entrance € 10 for band, DJ’s & venue. Soda, Juice & Beer € 1, Wine € 2. Want more? BYOB! March 2, Saturday Night LIVE! with BluesShack! March 30, Saturday Night LIVE! band t.b.a. May 25, Saturday Night LIVE! Lazy Feet … with BluesShack! June 22, Saturday Night LIVE! band t.b.a. July 20, Saturday Night LIVE ! End of Season Beach party! band t.b.a. The Blues Joint goes in second gear. Wanna Swing, Rock, Wiggle and Roll? Join us for a Boogie ride, during our monthly Sunday social in Frankie’s. New to Boogie or dancing in general? 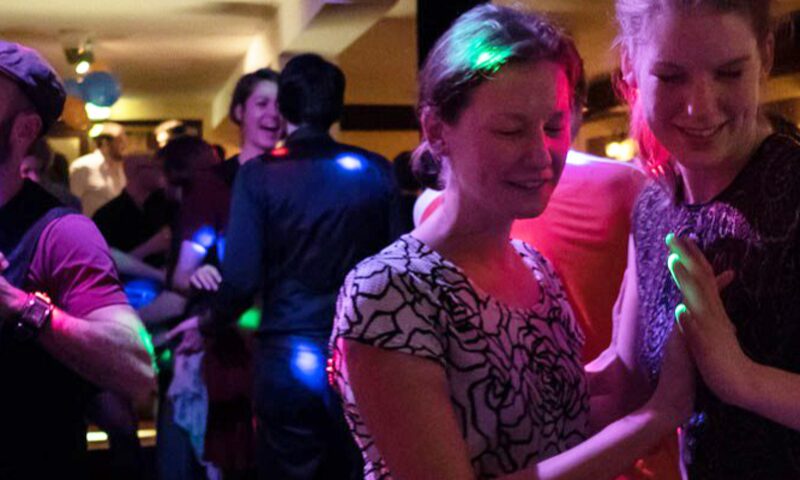 There will be a taster class before every party from 19.30-20.30h. Price € 10, party included. Join our Facebook group for the latest news about parties and events.